Pavanelli, C. S.; Ota, R. P.; Petry, P. (2009). 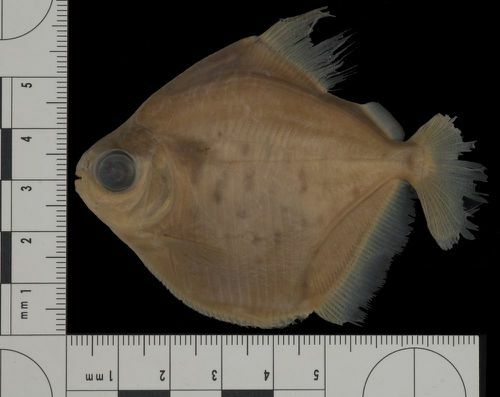 New species of Metynnis Cope, 1878 (Characiformes: Characidae) from the rio Paraguay basin, Mato Grosso State, Brazil. <em>Neotropical Ichthyology.</em> 7(2): 141-146. Pavanelli, C.S., R.P. Ota and P. Petry (2009) New species of <i>Metynnis</i> Cope, 1878 (Characiformes: Characidae) from the rio Paraguay basin, Mato Grosso, Brazil. : Neotrop. Ichthyol. 7(2):141-146.